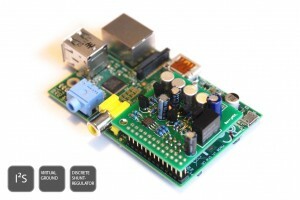 BerryNOS mini is an 16-bit stereo audio reference DAC module designed for Raspberry PI model B. I²S based together with Philips D/A converter with a fully balanced design and a unique discrete buffered output stage. BerryNOS mini is prepared for Raspberry PI but could also be used as an I²S DAC in other applications. 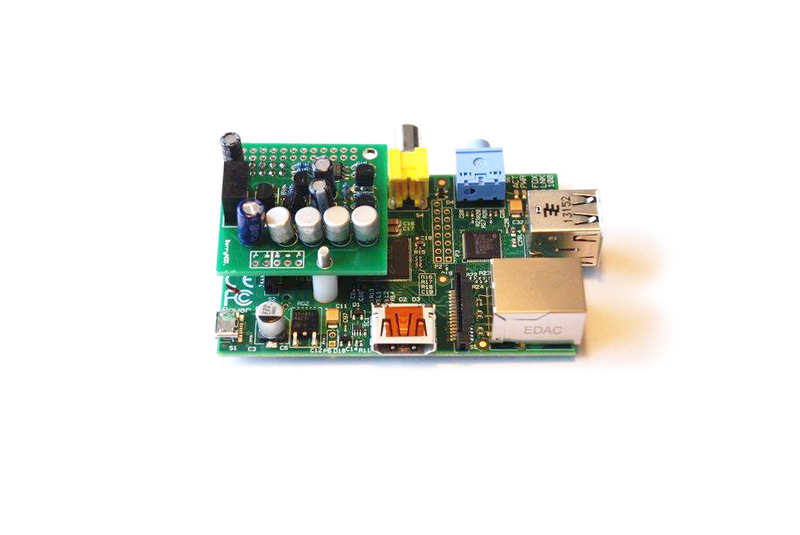 BerryNOS mini is fed directly from Raspberry PI and no other external PSU is needed. BerryNOS mini doesn’t need any hardware configuration. 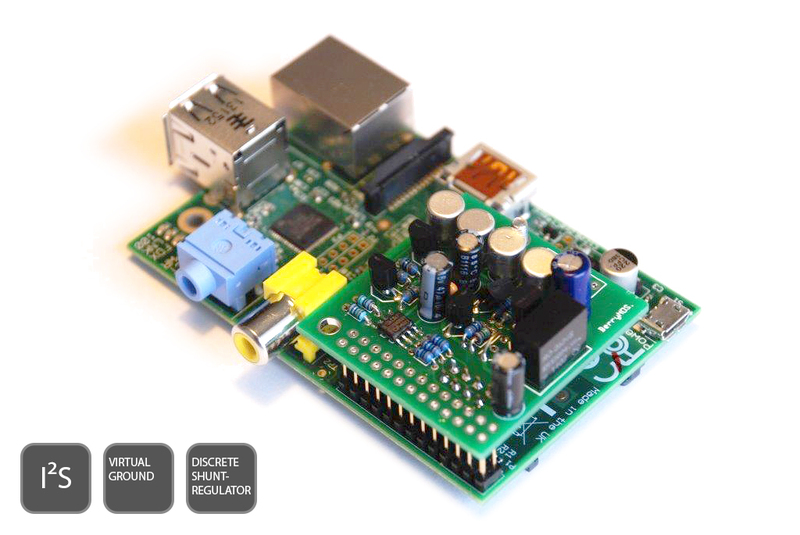 The only thing needed is to have I²S drivers/modules installed and running when used with Raspberry PI.